I have never found that reading personal development (pd) books enlighten me to a whole new way of living, a whole new theory, ground breaking results, astonishing returns, etc. I don’t think this is what change is really about, or really that it’s realistic to think that a human will grasp onto this kind of alteration to life. I feel that change – and learning – is a direct result of connecting with what we are learning, associating our own lives and acts with what we’re reading, and being able to take away new techniques that we might be able to use in our quest to get stronger. Though drastic change is required and necessary at times, people are much more susceptible to change on a gradual basis. Say, over a year or even 10 rather than cold turkey. 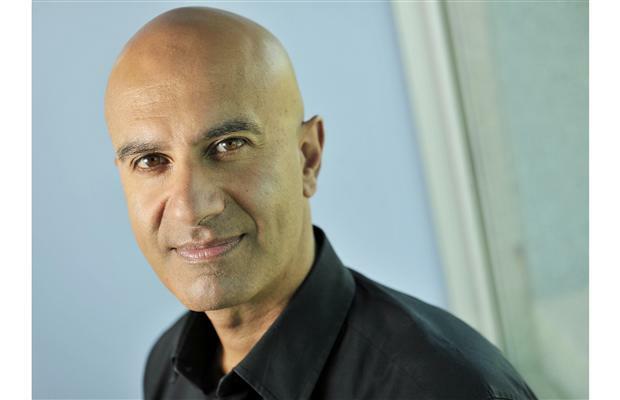 The Leader Who Had No Title – by Robin Sharma – discussed the importance of realizing that change happens one at a time. Each day if we pick one thing to focus on and grow and nurture, after a year there will be 365 things we’ve learned! If you’re looking for words of inspiration, with take home notes that will have you returning again and again to re-find tips to find personal success, to re-learn how to lead without a title, then this is your book. I really appreciate the underlying message of the book, that we can not afford to wait until we have a title to start acting like a leader. Make every day a day where you’ve been sticking your neck out there, leading. The book guides the reader through a fantastic and life changing day Blake is taken on by an unexpected life guide, Tommy – an old friend of his fathers, who helps enlighten him to the ethics of a leader without a title. I have talked to some people about this book, and they’ve mentioned how they dislike the authors delivery, which I can associate with. I think for a lot of people this is the awkward feeling of introspection. Reading a pd book really does make you look inside to your own actions, associating with your activities and assessing how your actions can be changed. However, the repetition Sharma employs can at times make one feel a bit silly. I appreciate what this book is delivering though, the message. It was almost too easy for me to associate with. To me, that is the power of this book. 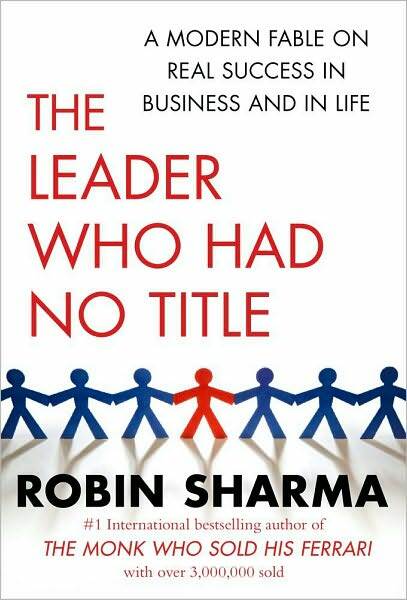 I suggest reading The Leader Who Had No Title , and if you have read it, I would love to hear how you felt about the book in the comments below! This entry was posted in Books and FIlms, Relationships, Success and tagged achievement, change, discipline, enlighten, failure, individual, inspiration, lead, leader, personal development, robin sharma, success, the leader who had no title on June 8, 2014 by Mind Soul. Who Are We Speaking To?